Tuam Cancer Care gave Western Webs a simple brief. 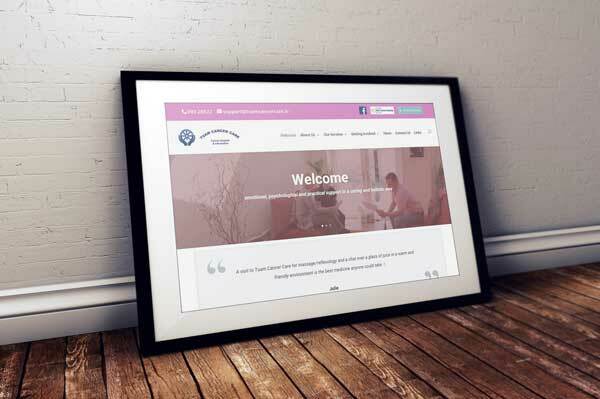 Create a website for the centre that would break down the stigma of a cancer support centre. They wanted to show site visitors the warm, friendly atmosphere within the centre. This is a voluntary organisation that offers psychological, emotional and practical support to people with a cancer diagnosis and their families. Tuam Cancer Care also want more focus on the fundraising side of the charity.